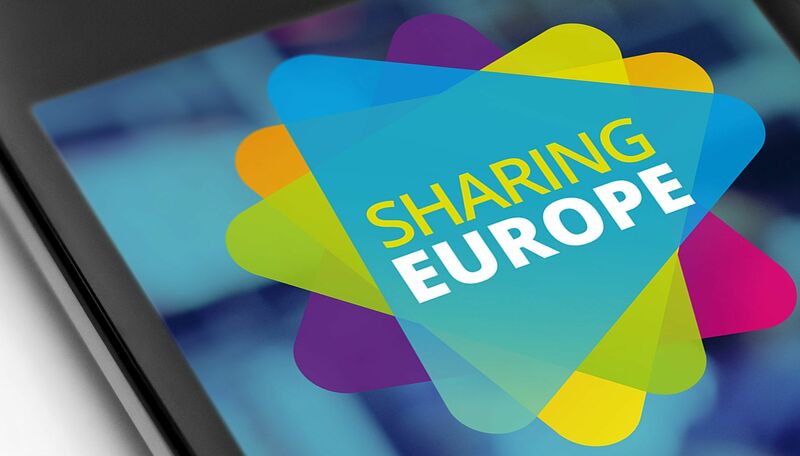 Hearts&Minds designed the logo and the identity for the Sharing Europe event, hosted by the European Movement International and the City of the Hague in May 2018. 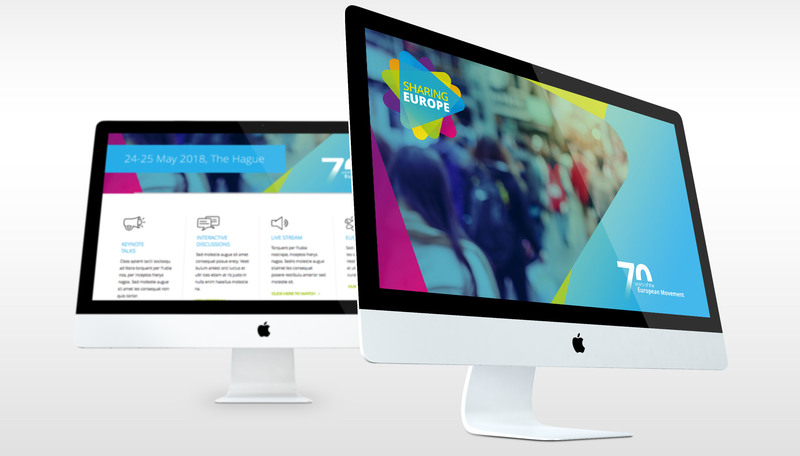 Every 10 years, the European Movement International and the City of The Hague host the commemoration of the famous Congress of the Hague, which lay the foundations for European integration. For this 70th anniversary edition and under the theme 'Sharing Europe', citizens movements from across Europe, stakeholders representing society at large, political parties, academia, business, trade unions, youth organisations, local government, environmental movements will participate to discuss and debate the future of Europe.